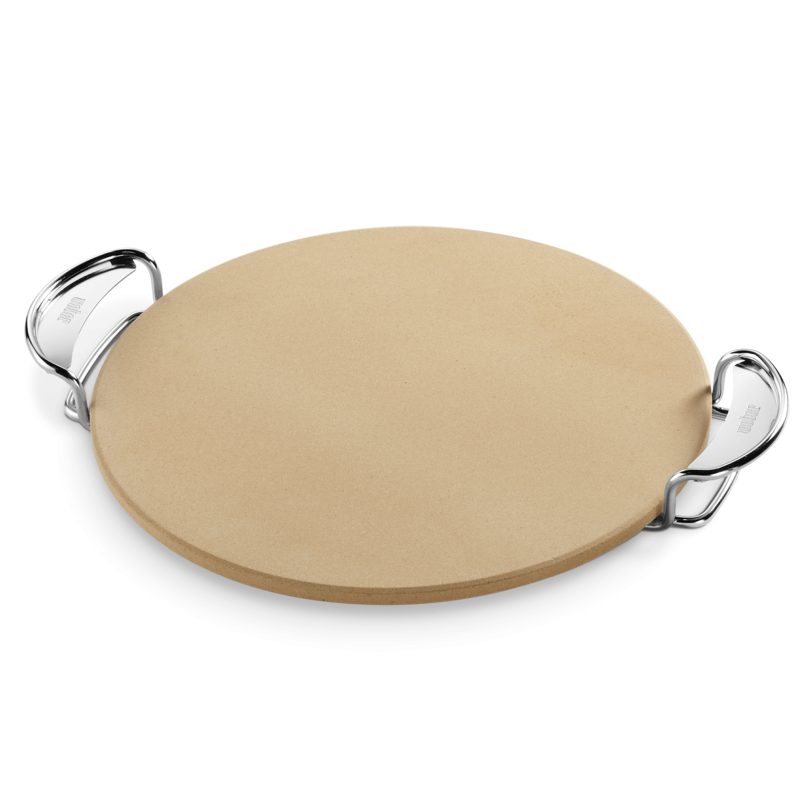 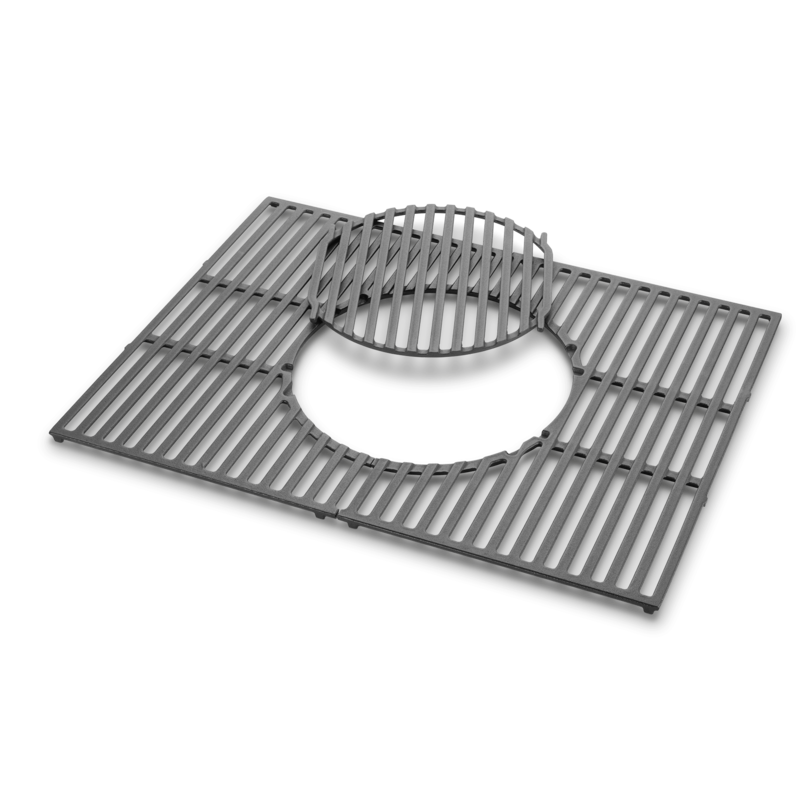 Fill your cooking grate with hors d'oeuvres as your steak is being prepped. 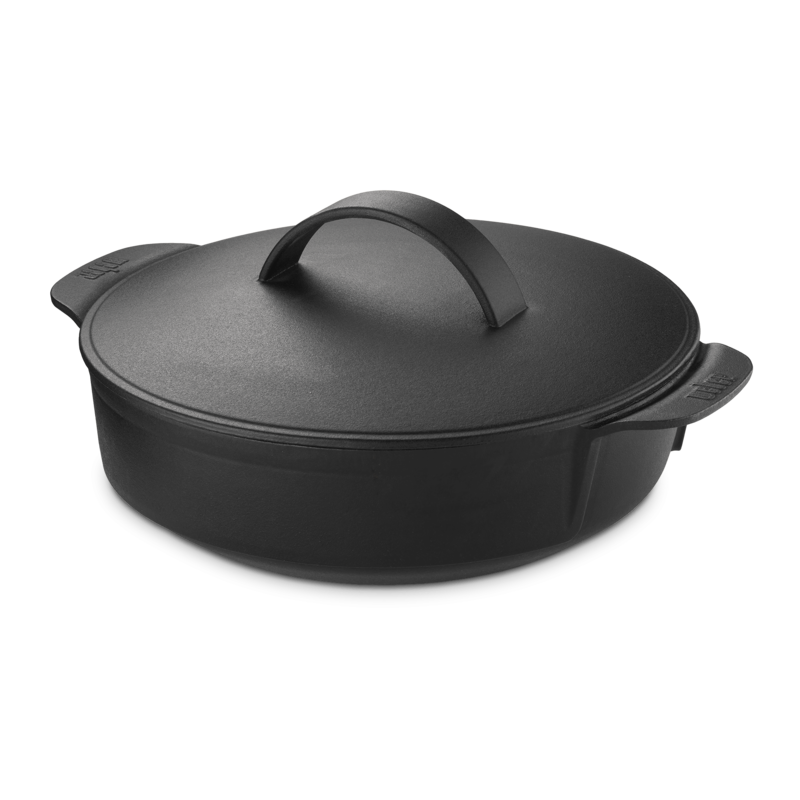 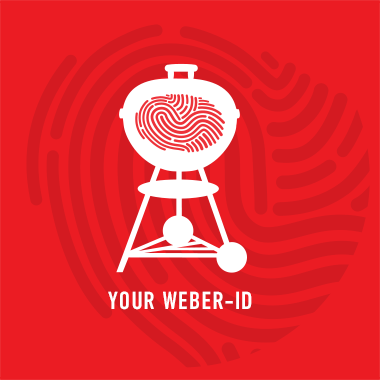 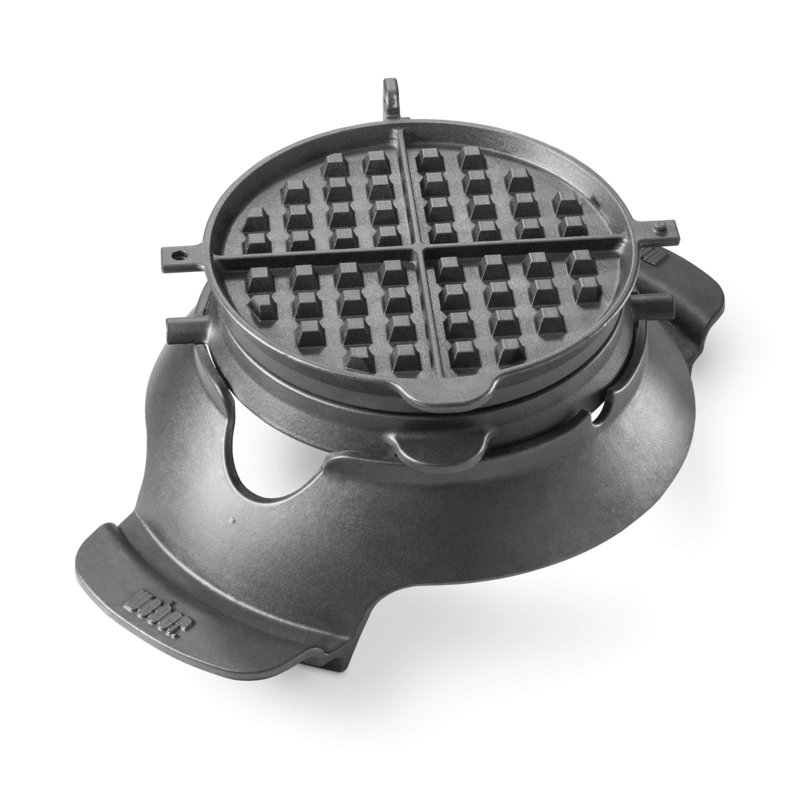 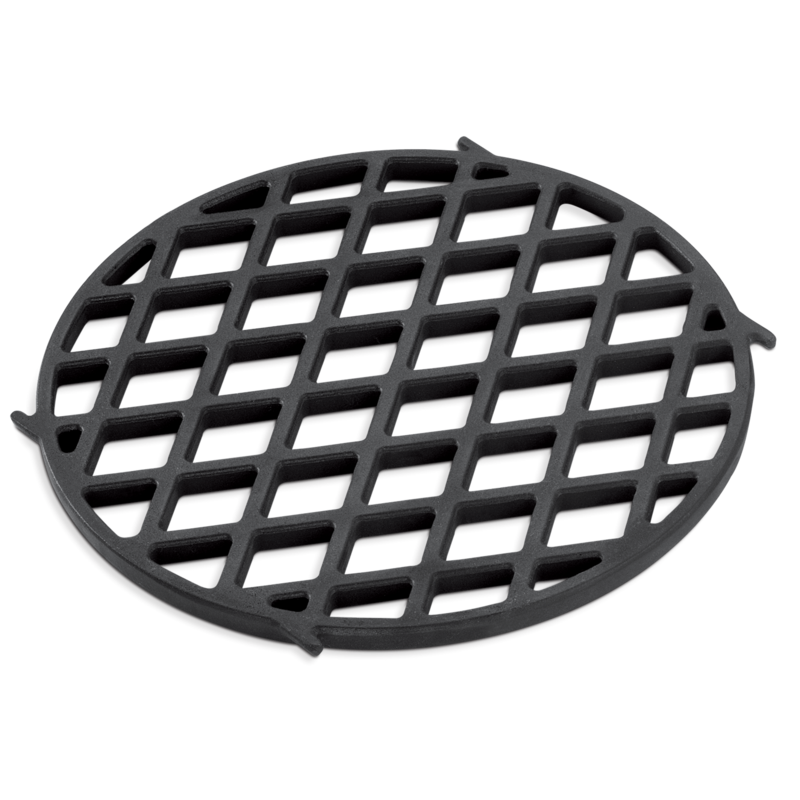 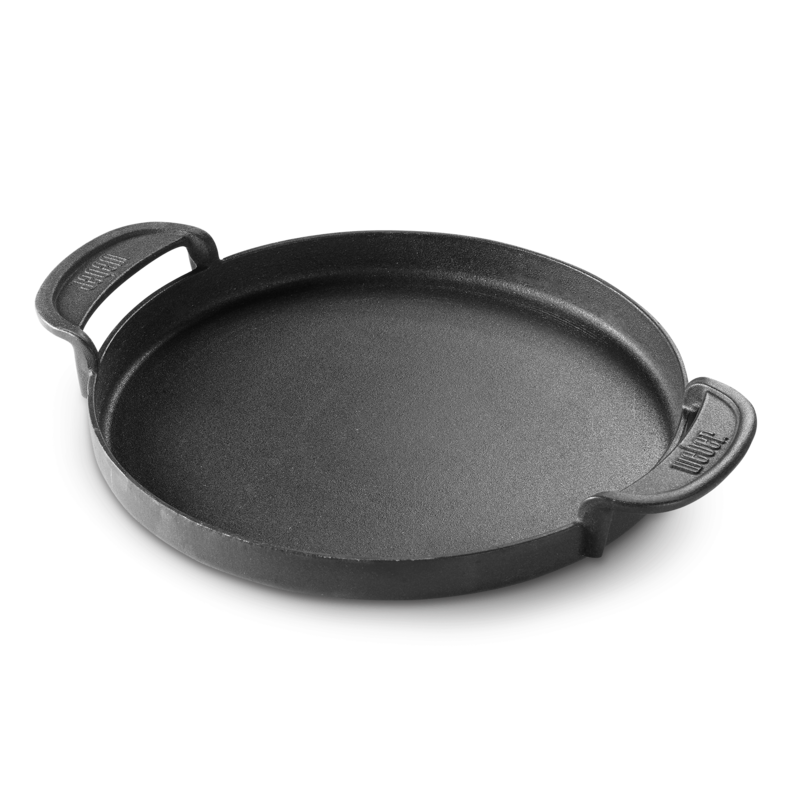 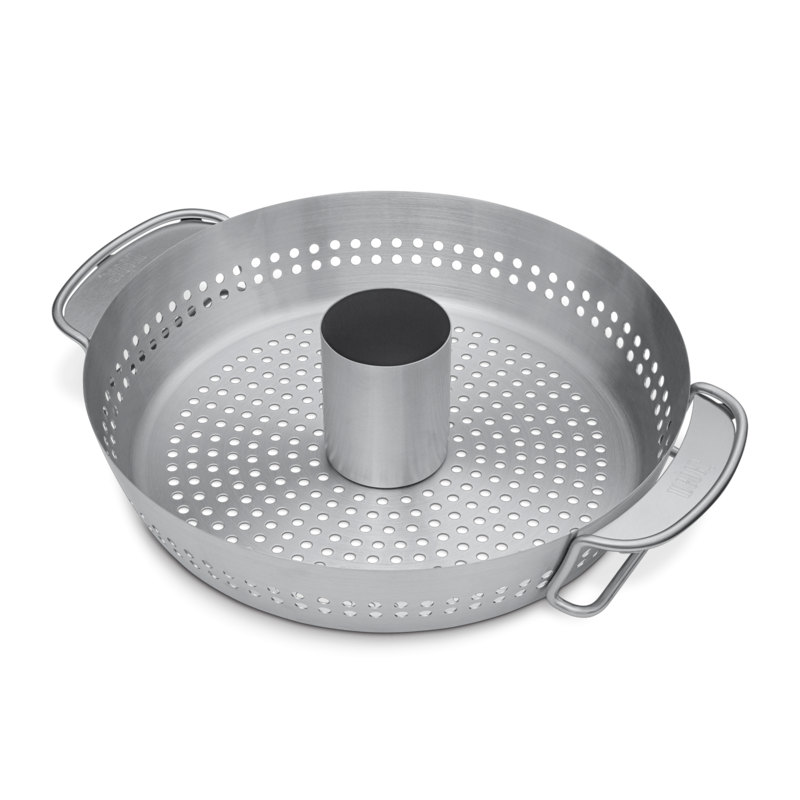 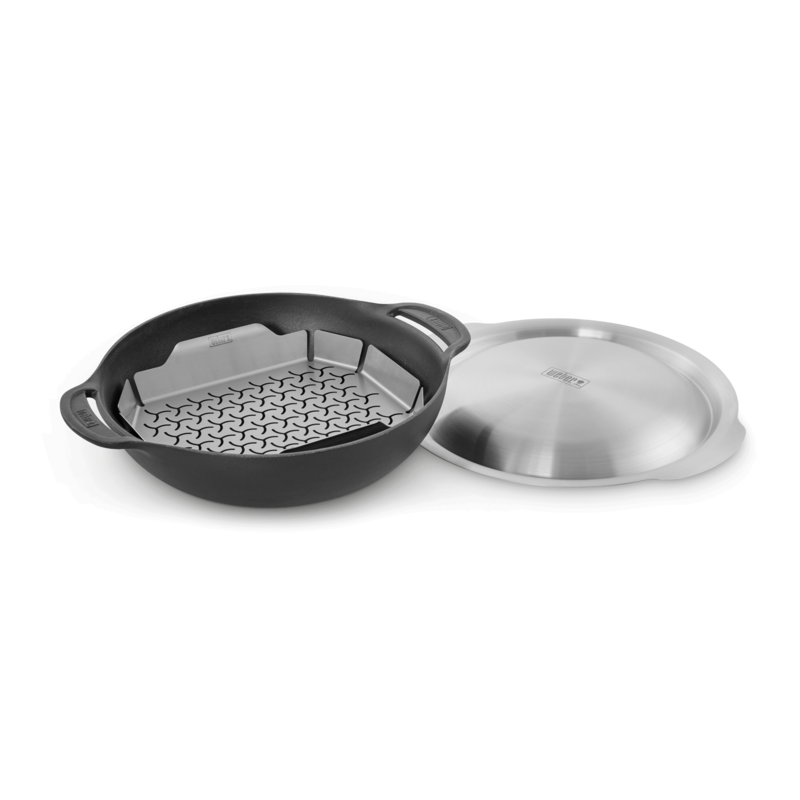 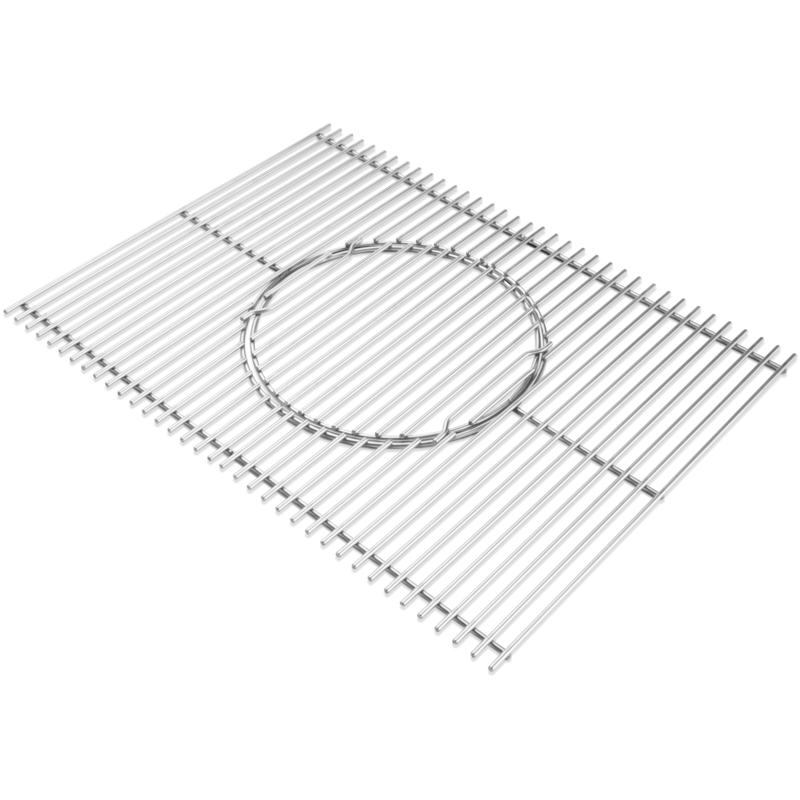 Once the scallops are browned and the finger food is ready to serve, use the Gourmet BBQ System Grate Insert Lifter to replace the middle grate with a sear grate in order to prepare your main entrée. 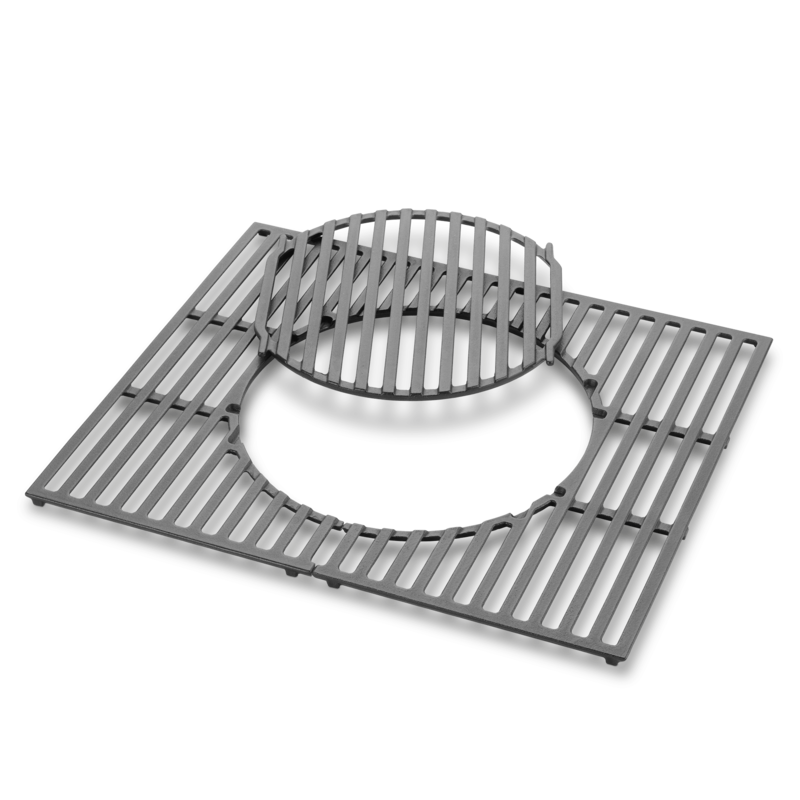 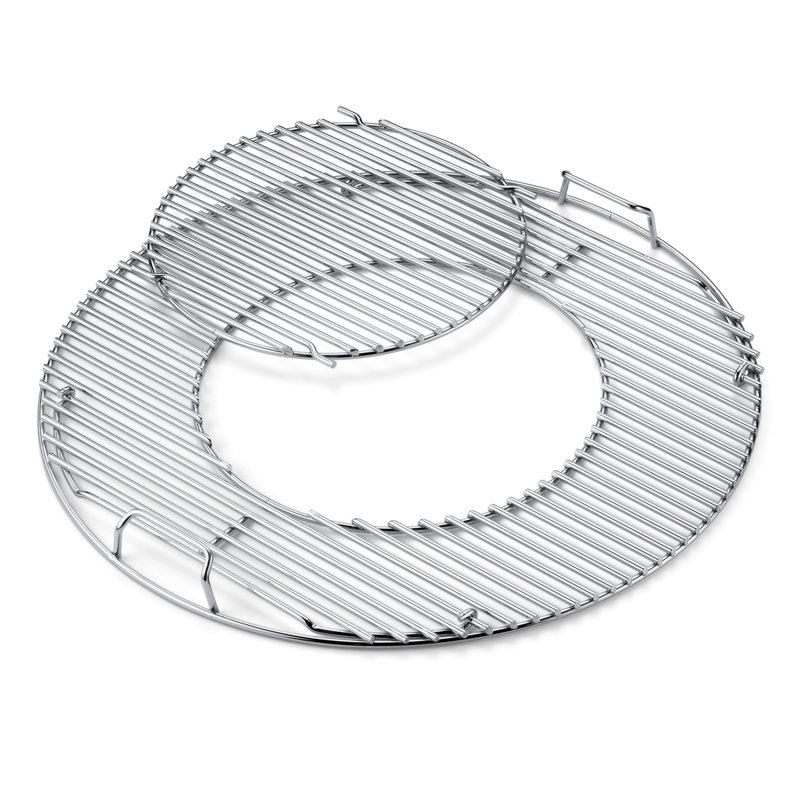 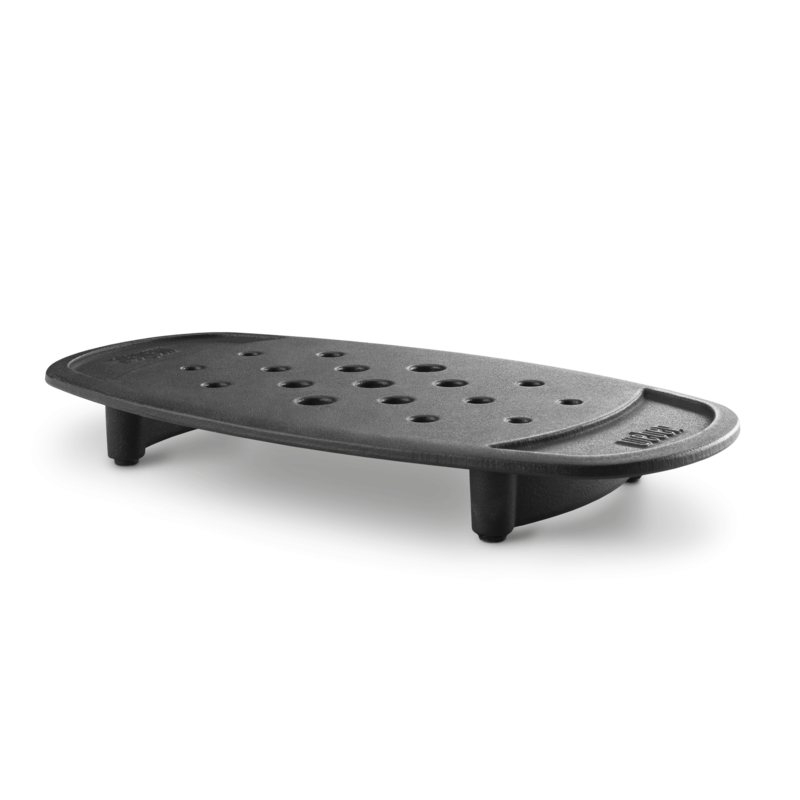 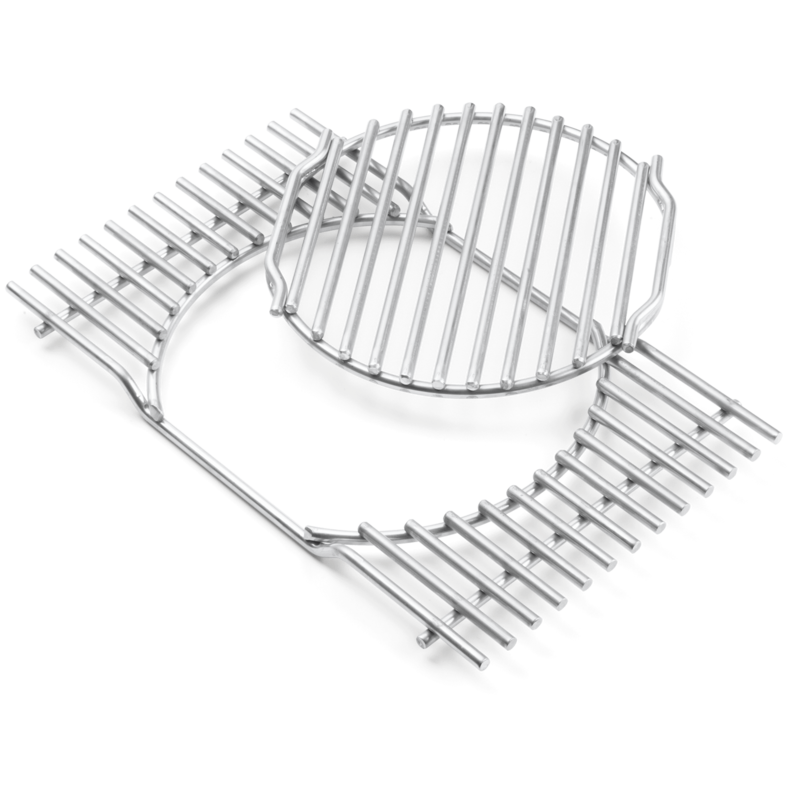 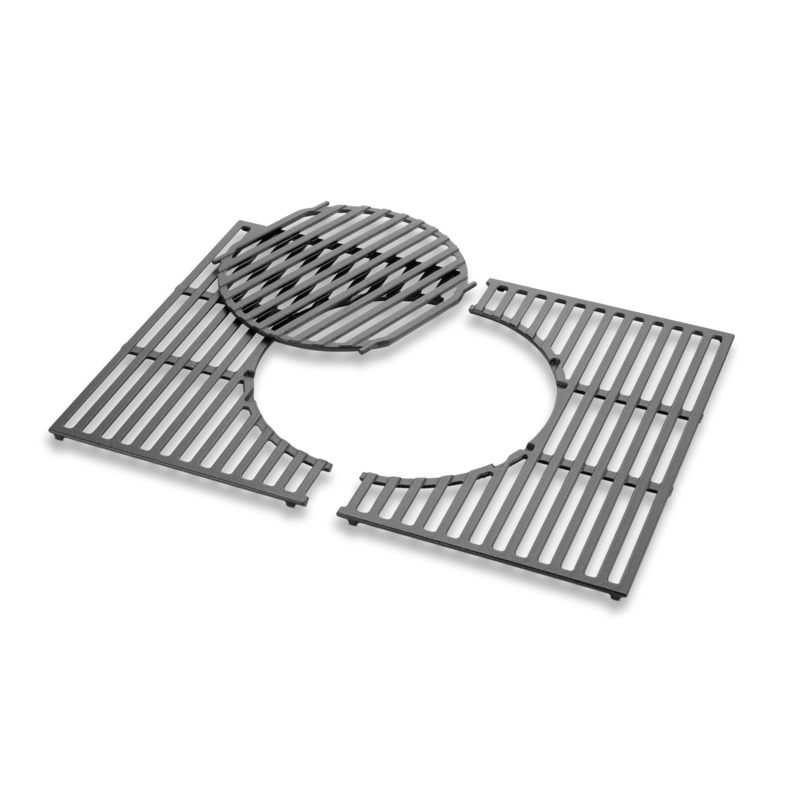 The grate insert lifter allows you to easily and safely lift a hot grate from the barbecue in order to keep dinner moving and people fed.